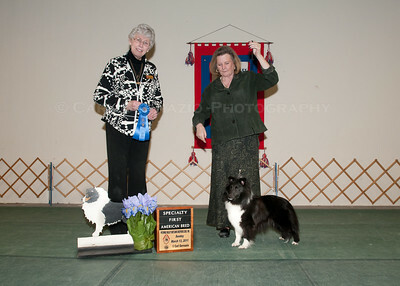 All Winner's Photos have now been uploaded. 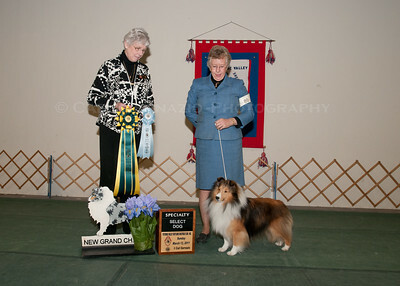 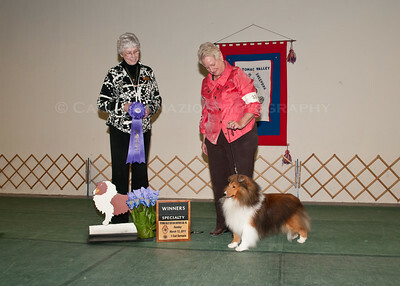 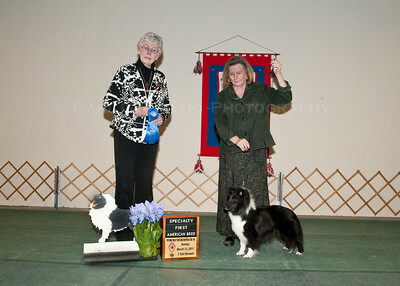 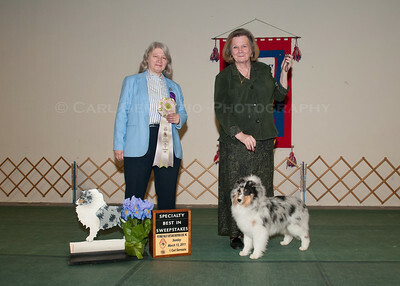 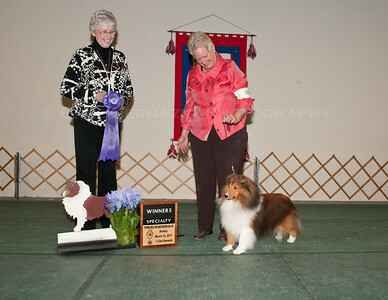 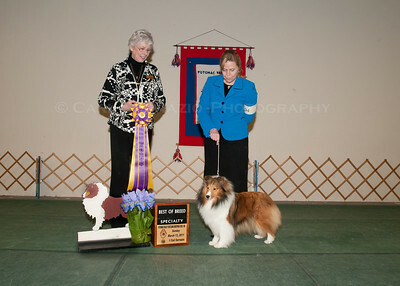 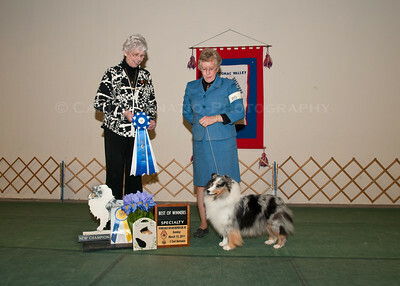 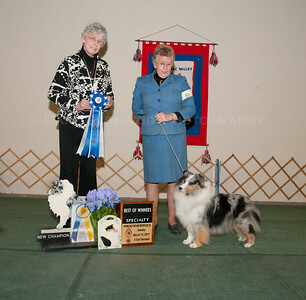 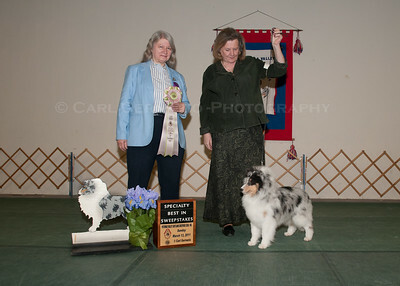 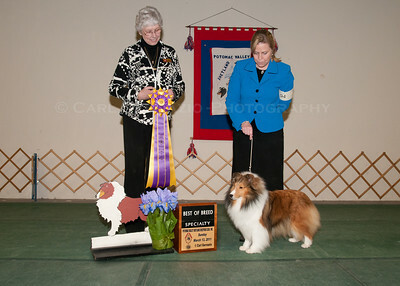 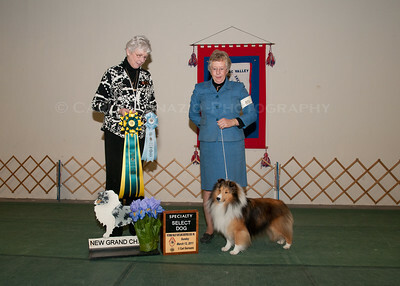 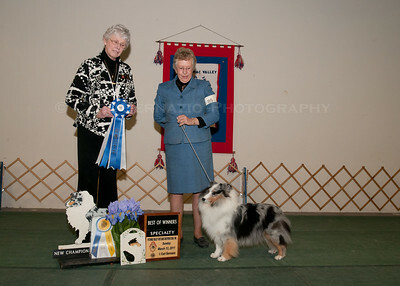 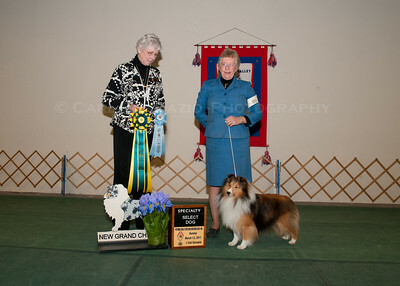 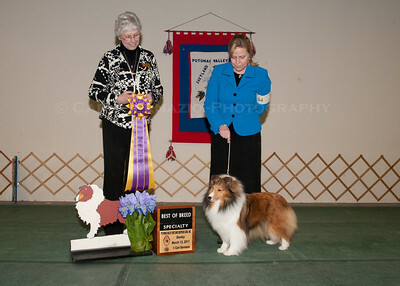 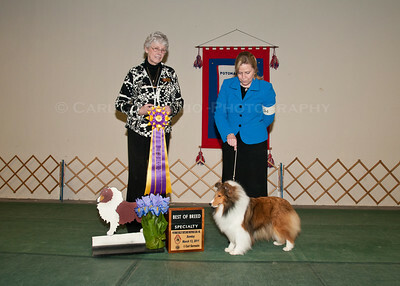 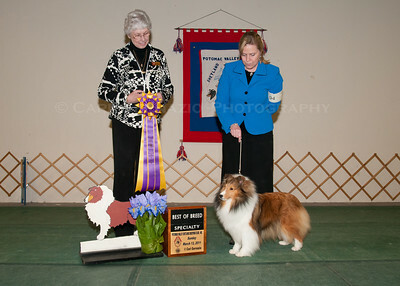 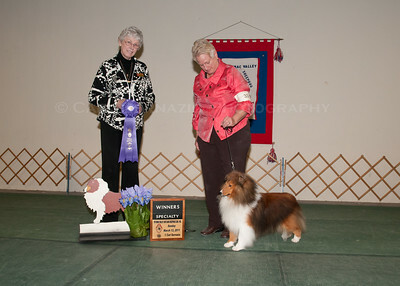 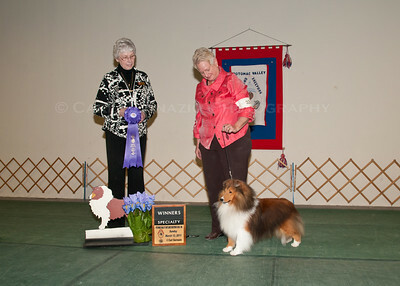 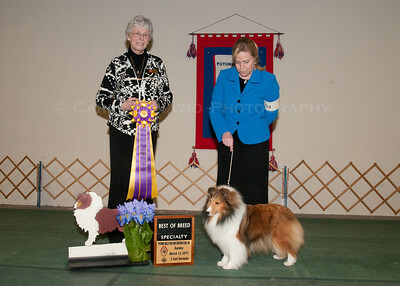 This is the Gallery of Winners Portraits, for the Sunday, March 13, 2011 Potomac Valley Shetland Sheepdog Club OB/Rally Trials. 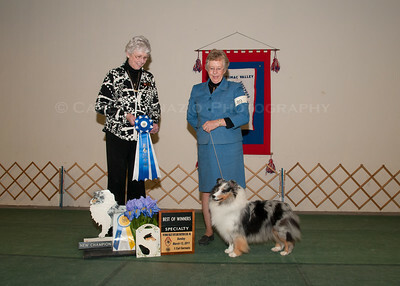 You can either purchase the photos here on SmugMug or contact Carl with your photo selections and print sizes. 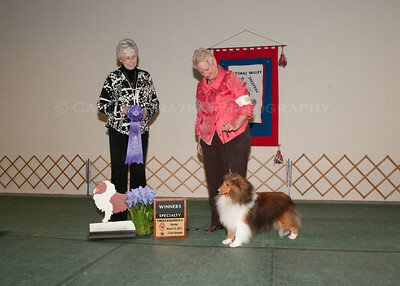 Carl recommends "lustre" print paper, when selecting your prints. 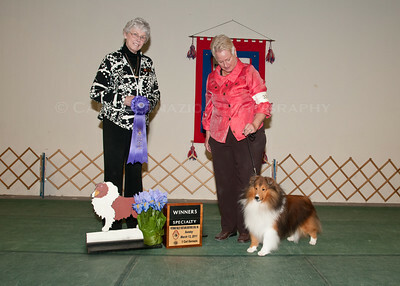 The Watermark "copyright statement" will not show up on "printed copies". 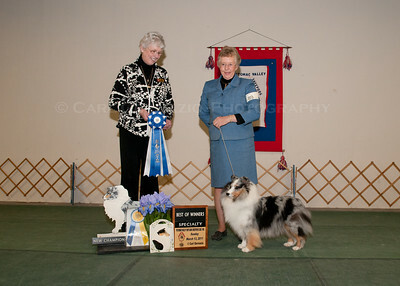 Your photos can be printed on Merchandise, like coffee mugs, note cards, tote bags, "Art Like"
Canvas. 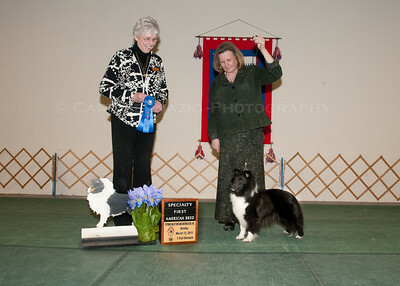 Look in the Shopping Cart to see the prices, catagories are Prints, Merchandise, and Downloads.